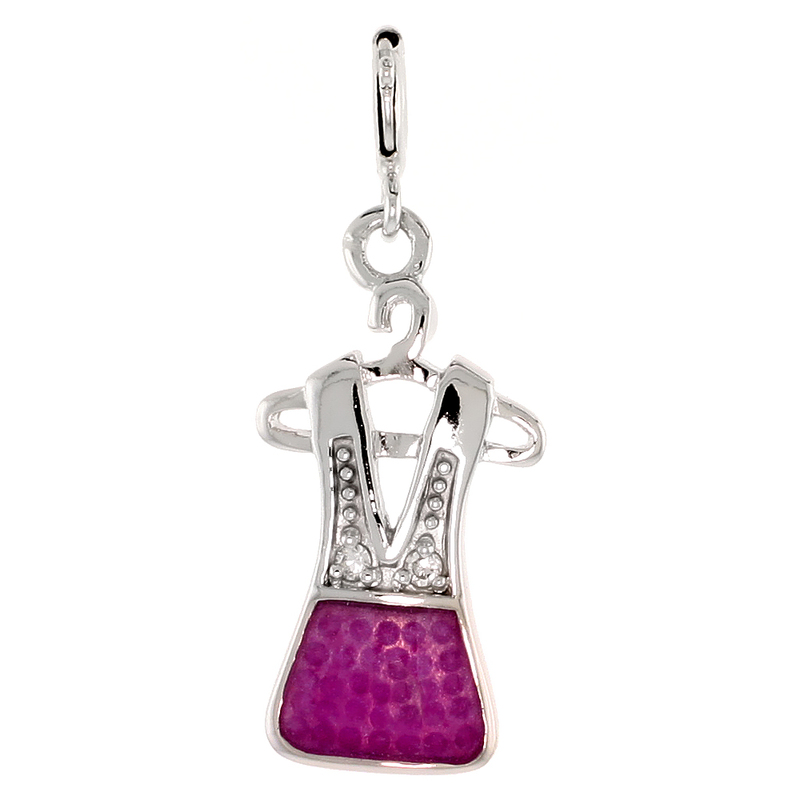 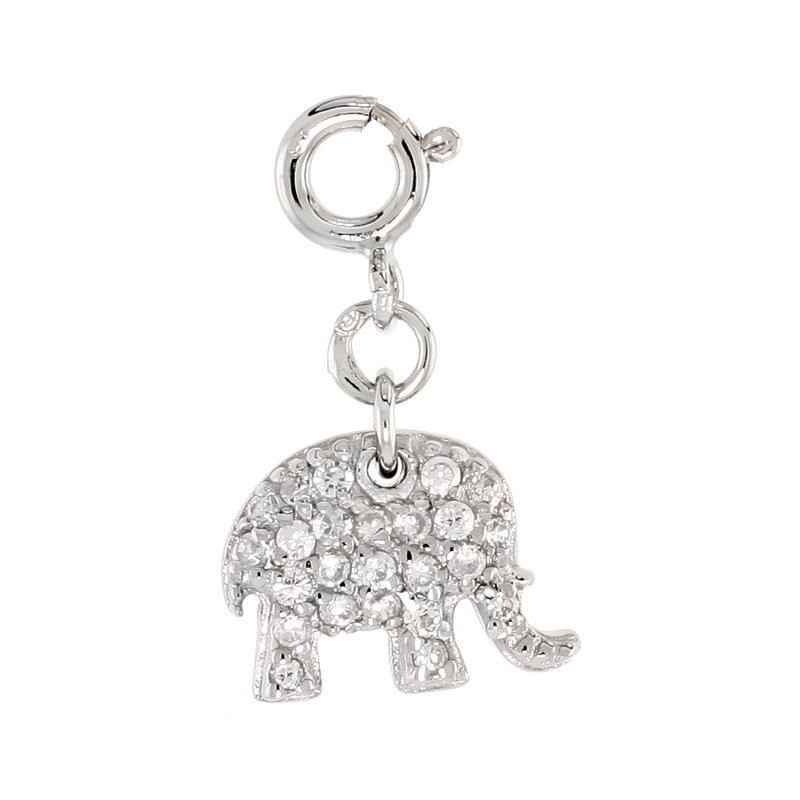 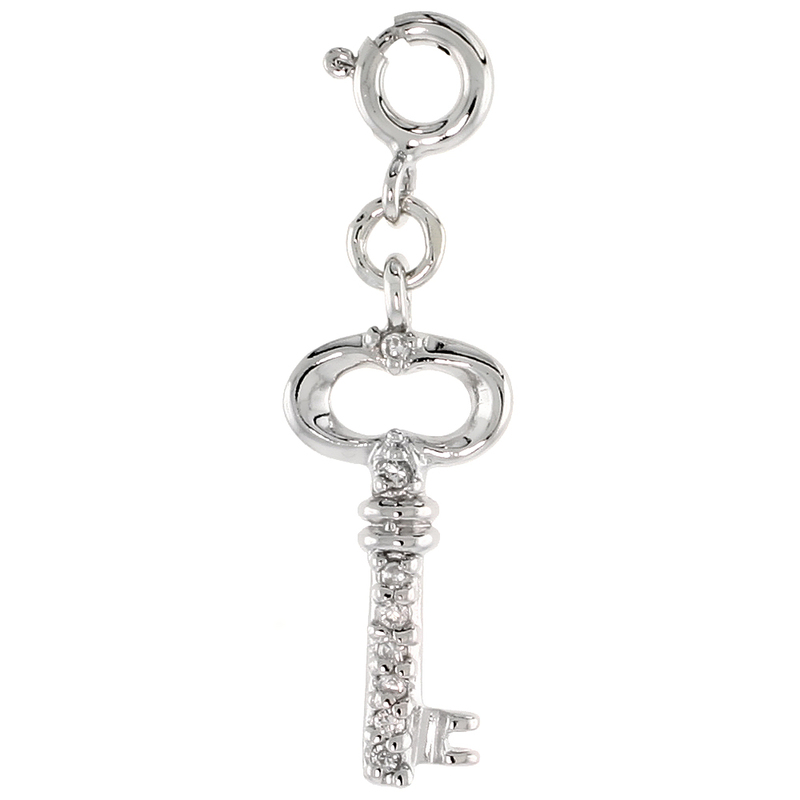 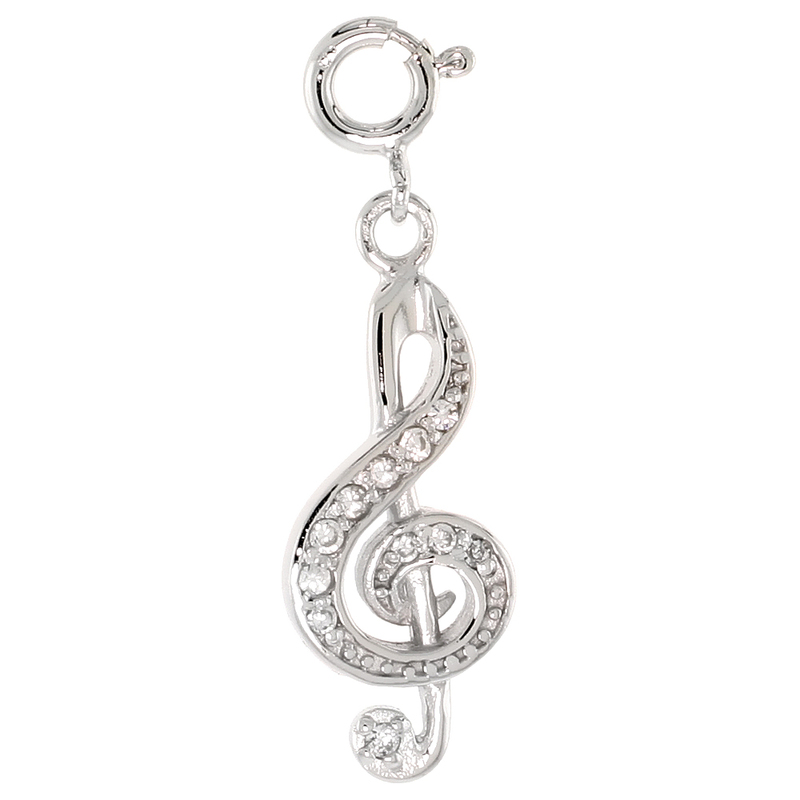 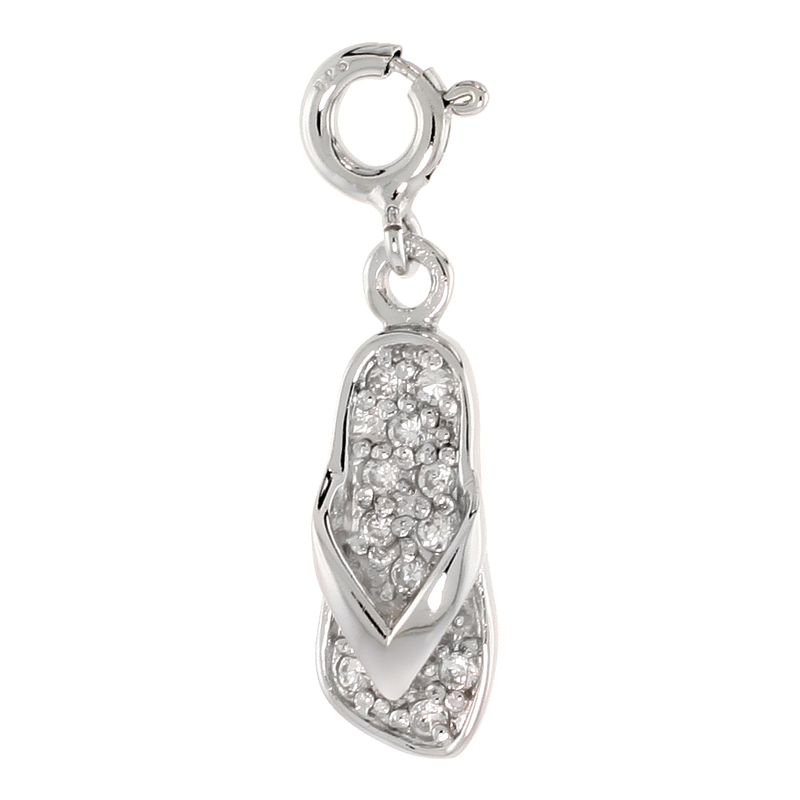 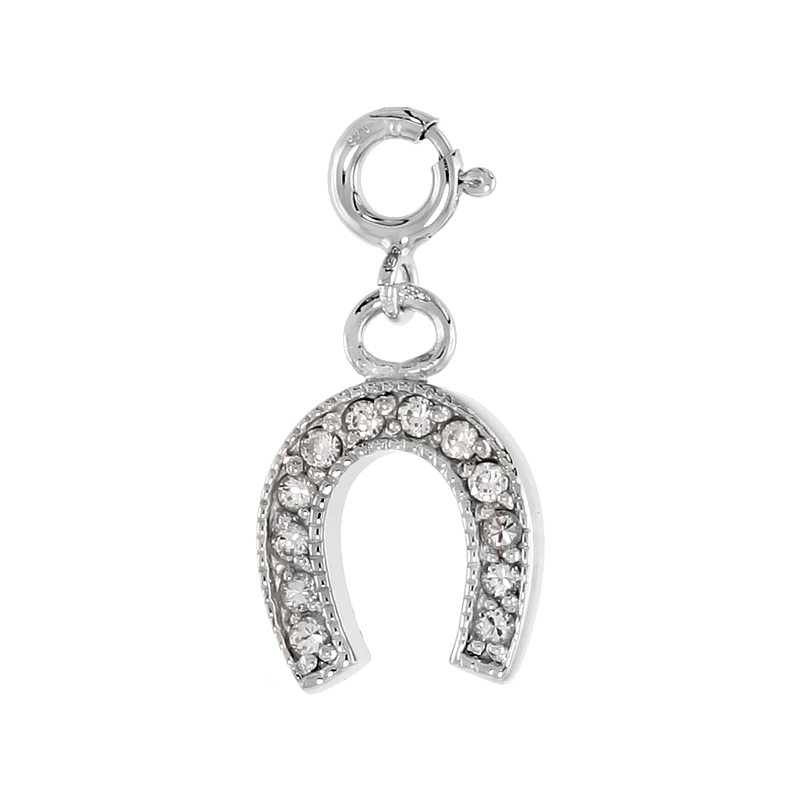 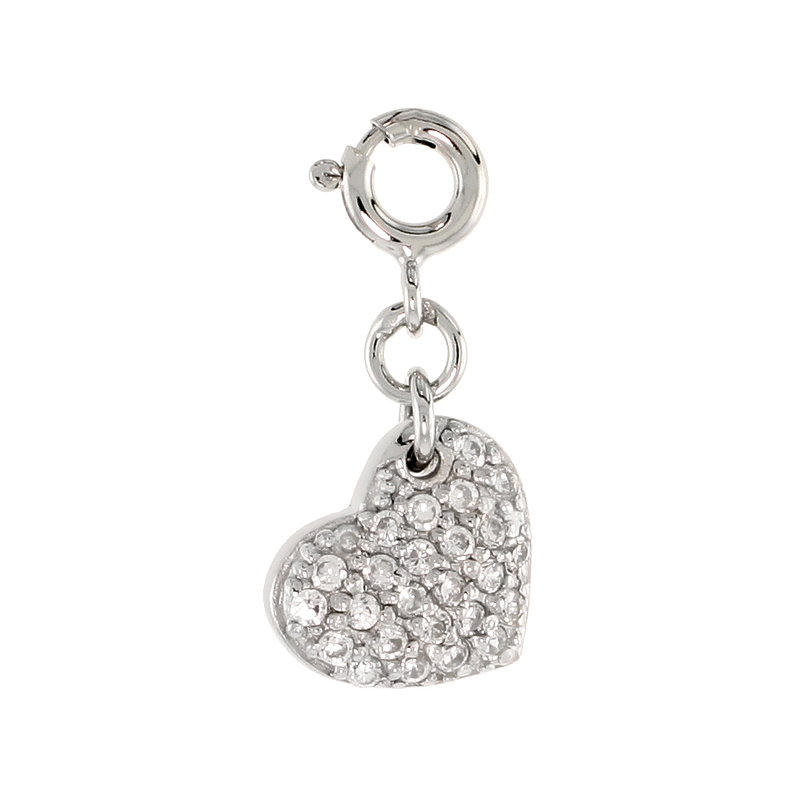 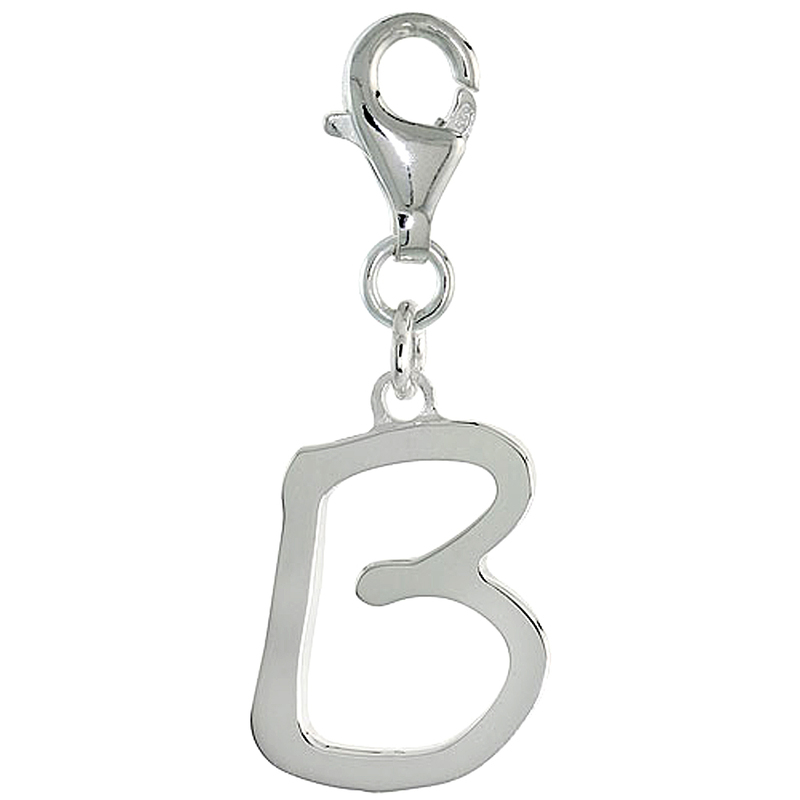 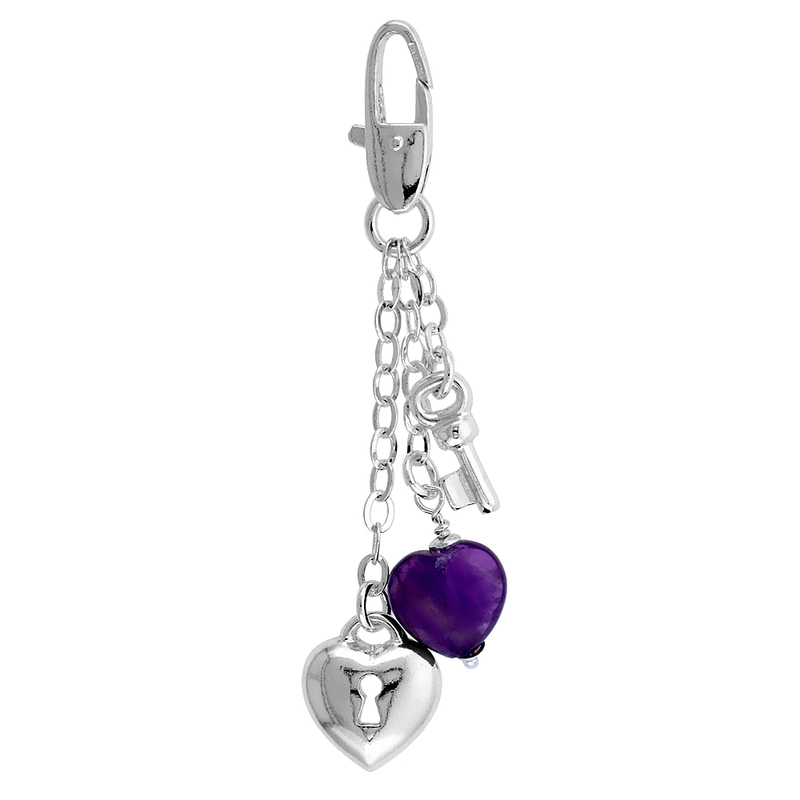 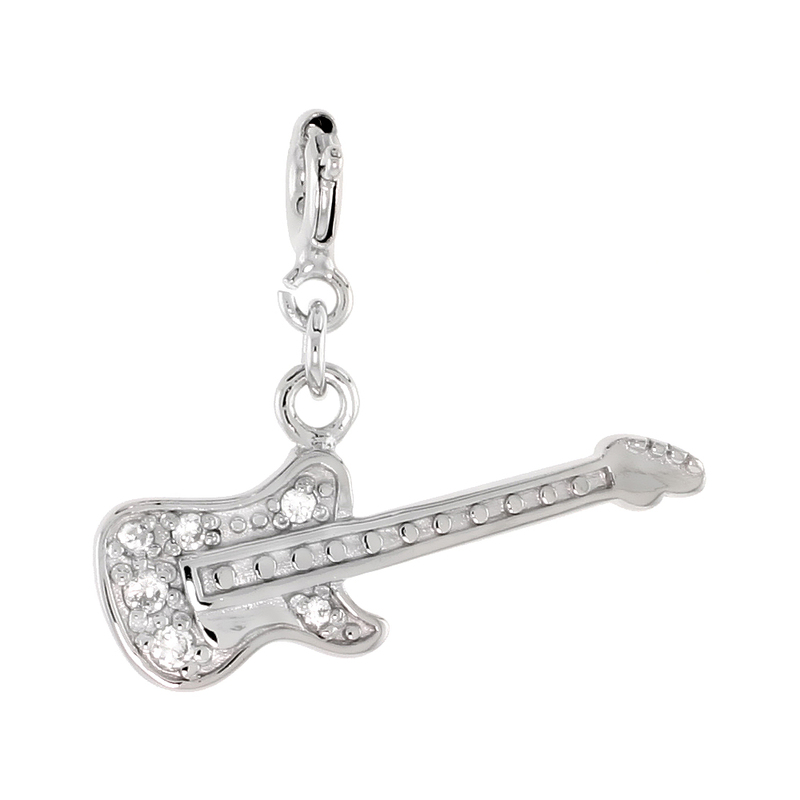 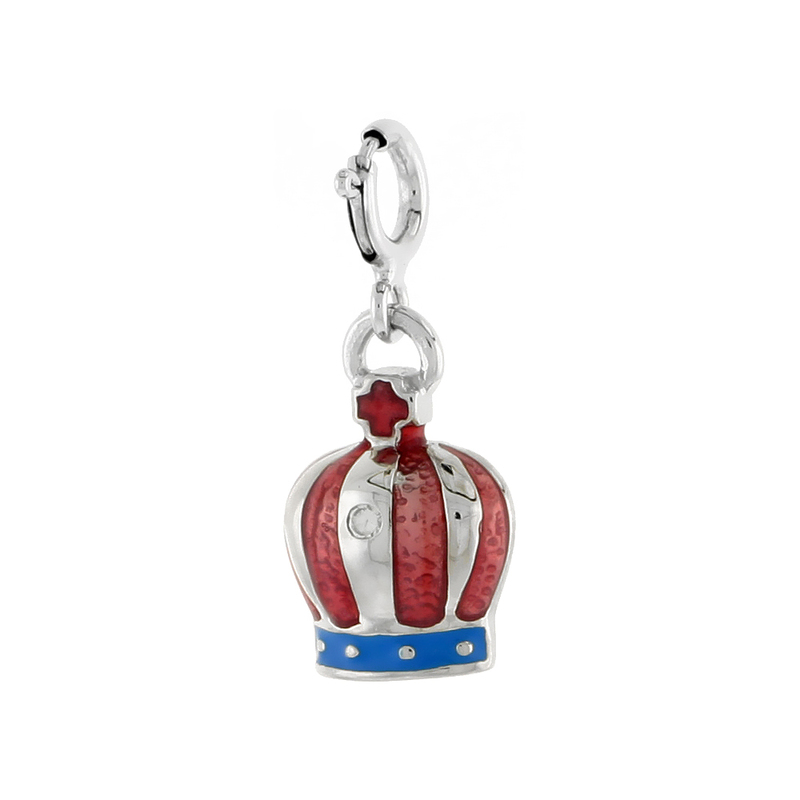 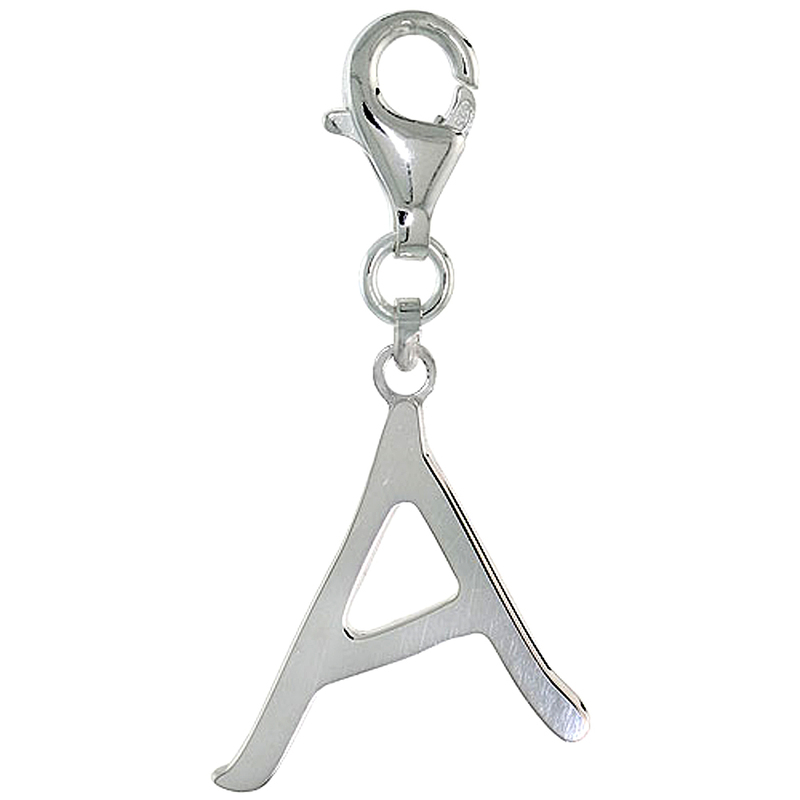 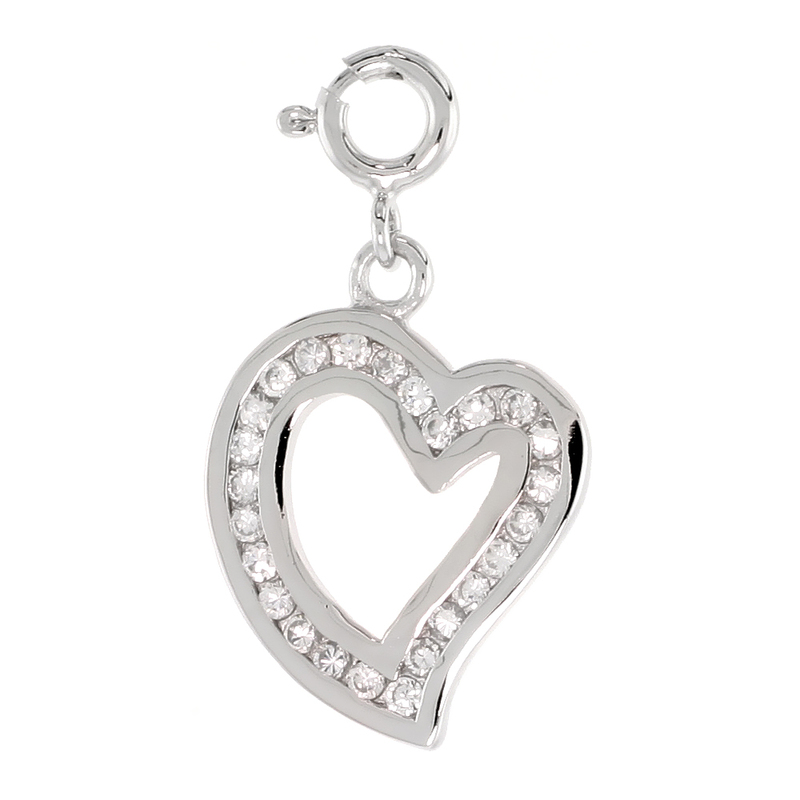 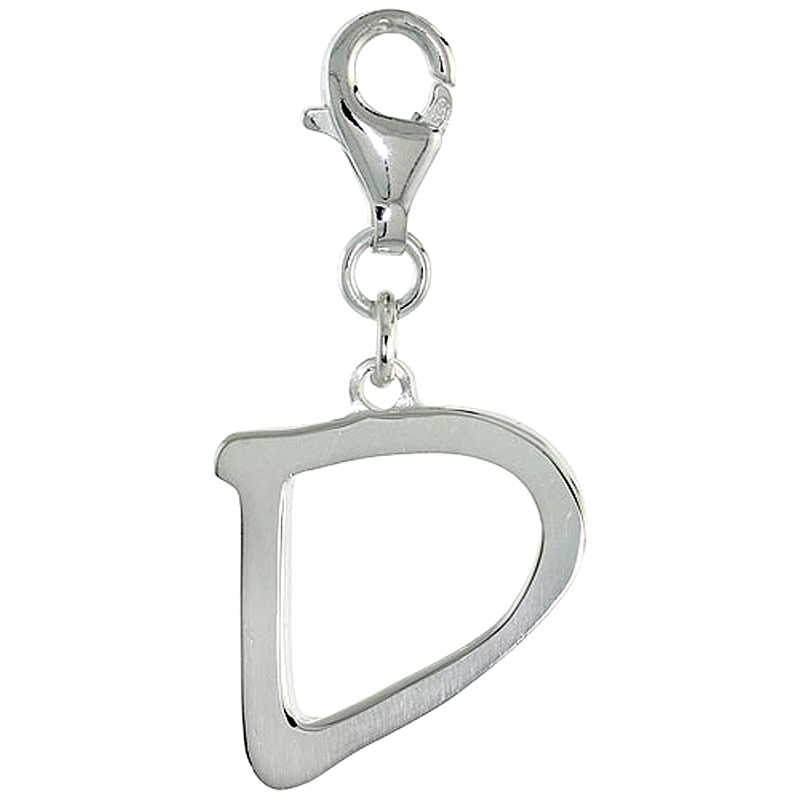 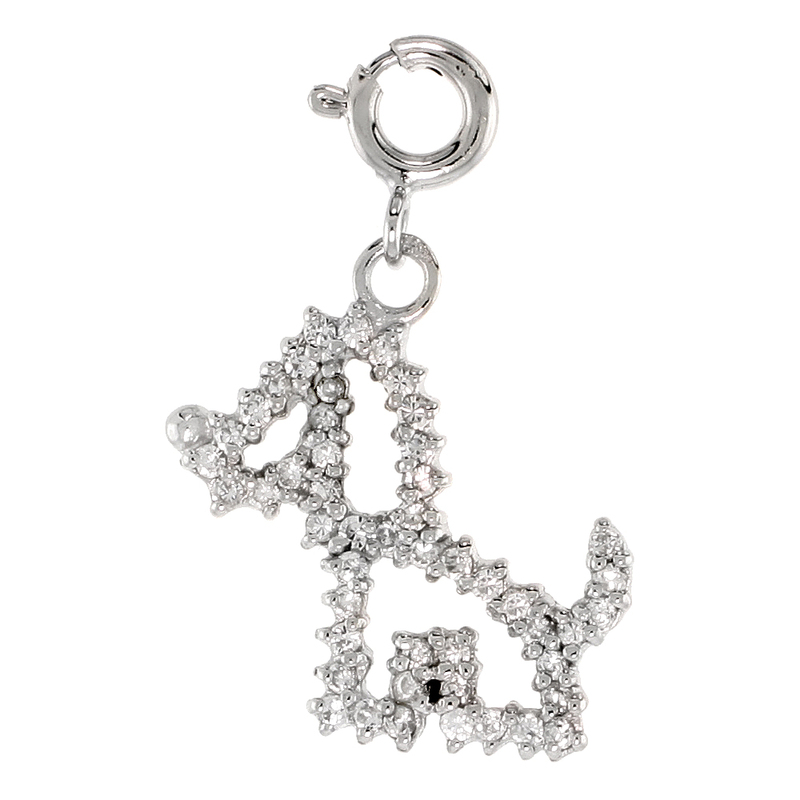 Providing you with more than 400 hundreds designs of charms. 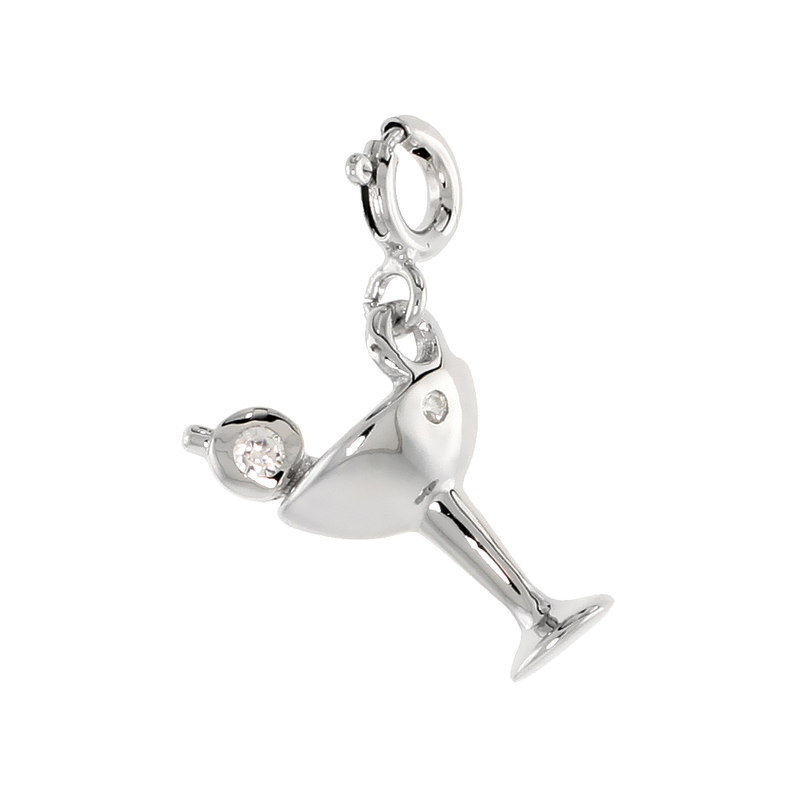 You are certain to find one for each of your special moments. 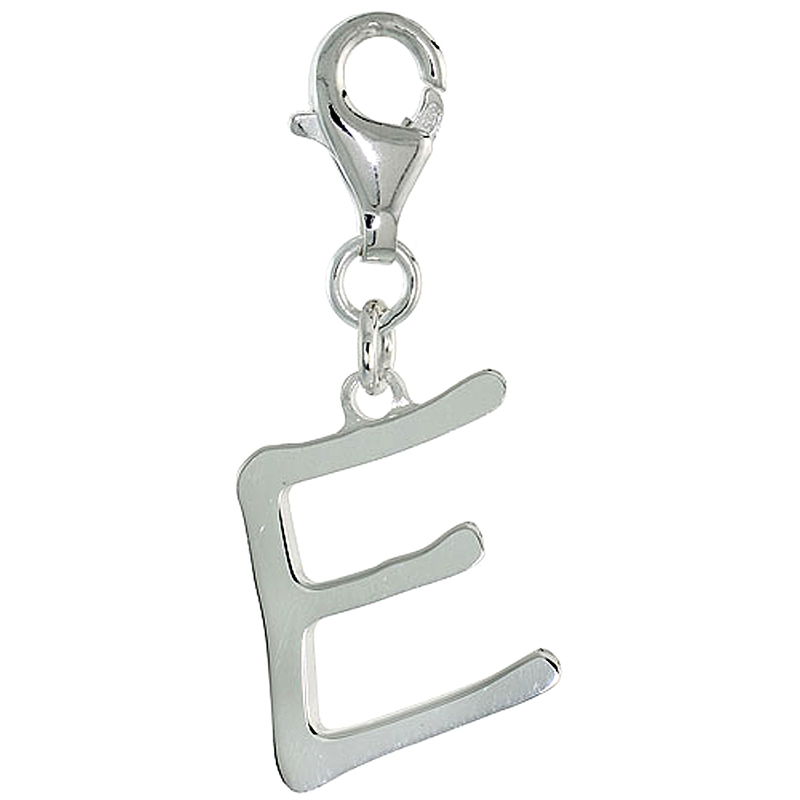 You can find a marvelous collection of charm bracelets, charm pops, charm clips, letters and love symbols. 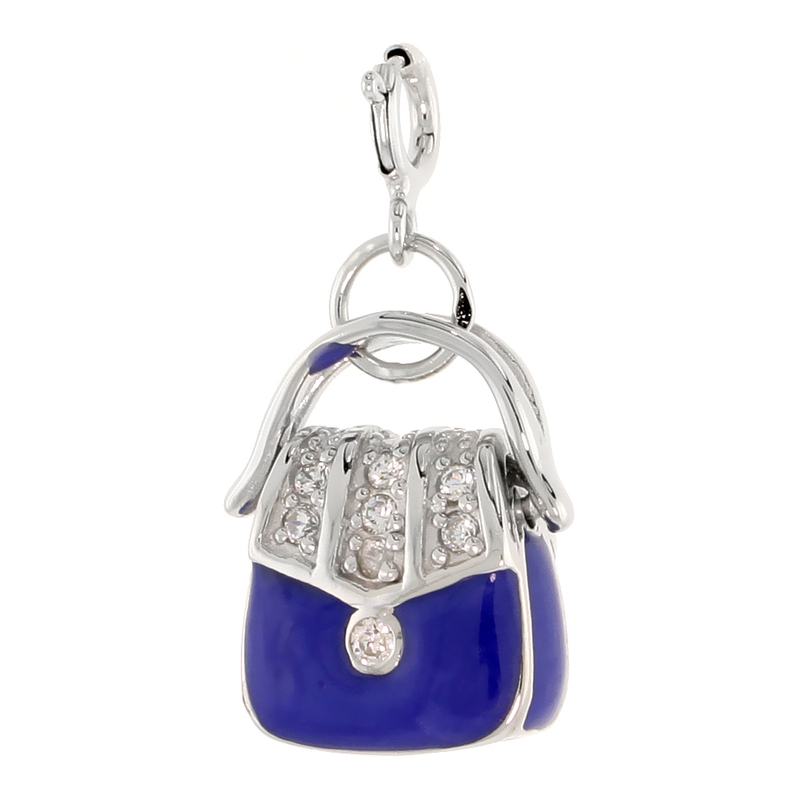 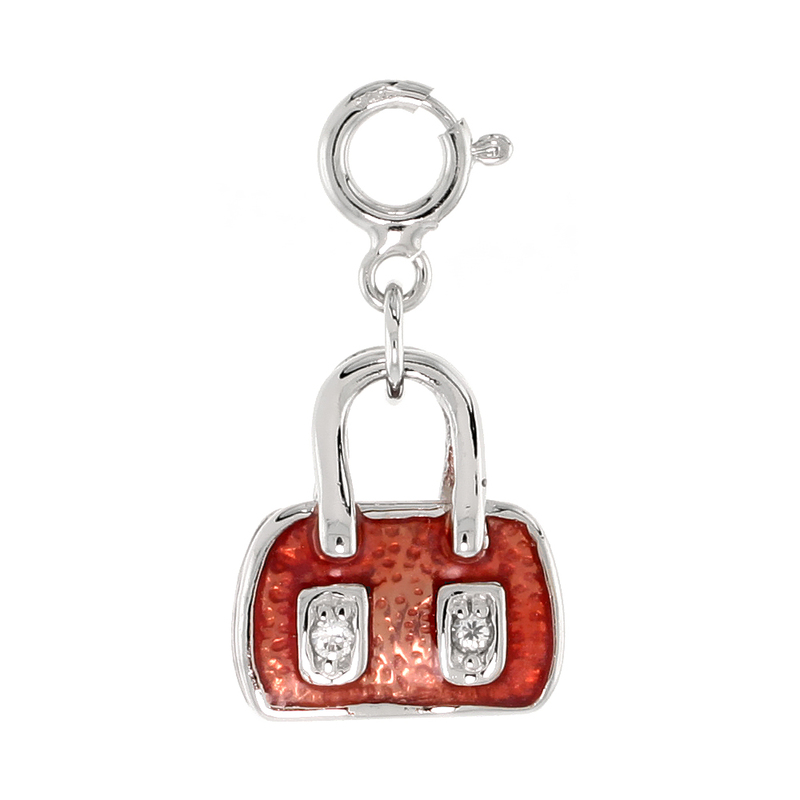 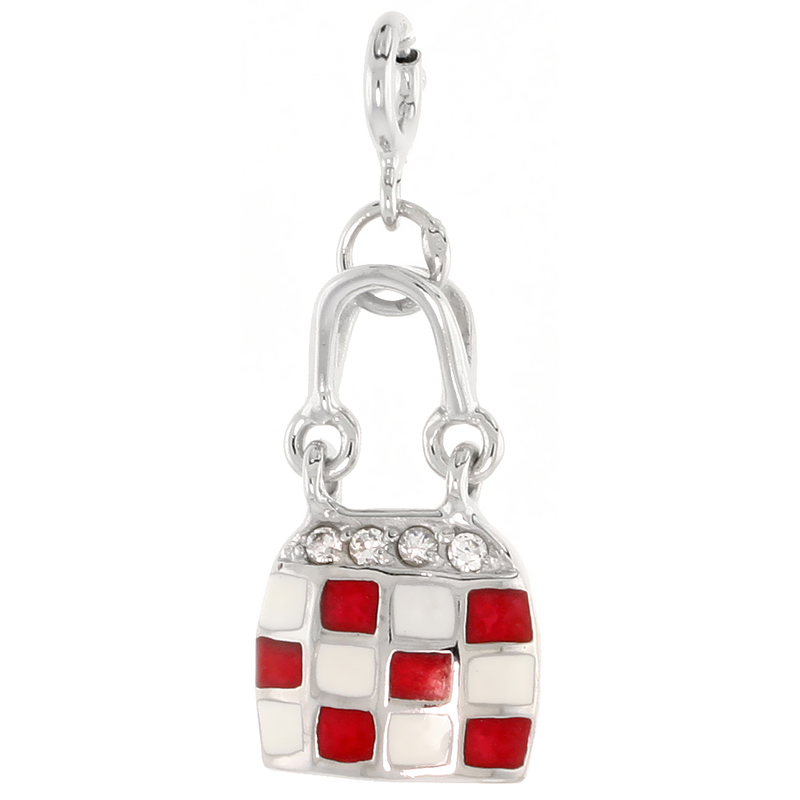 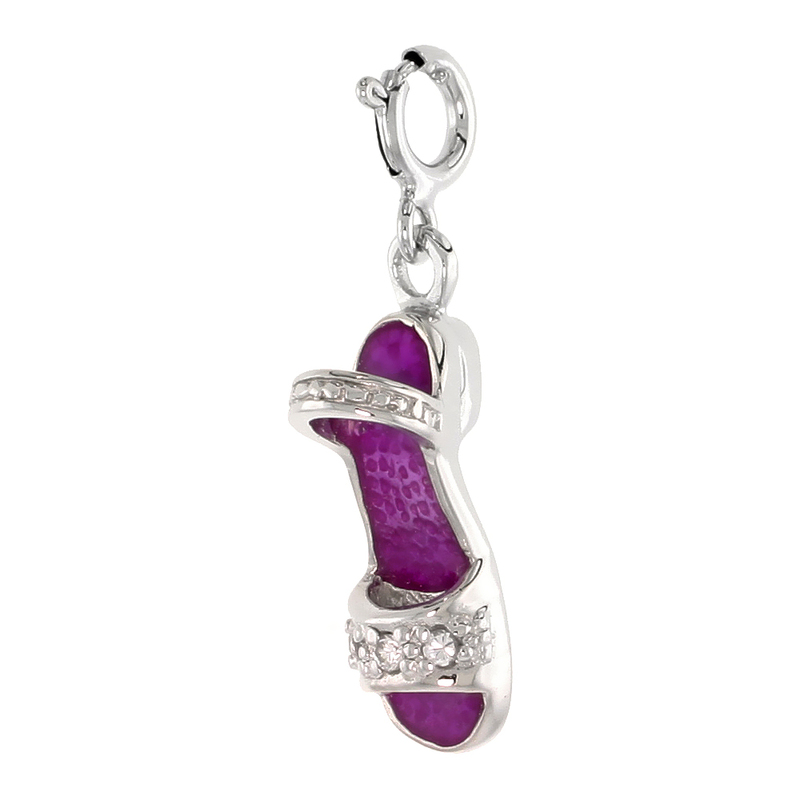 Charms with colored stones and variety of designs are available. 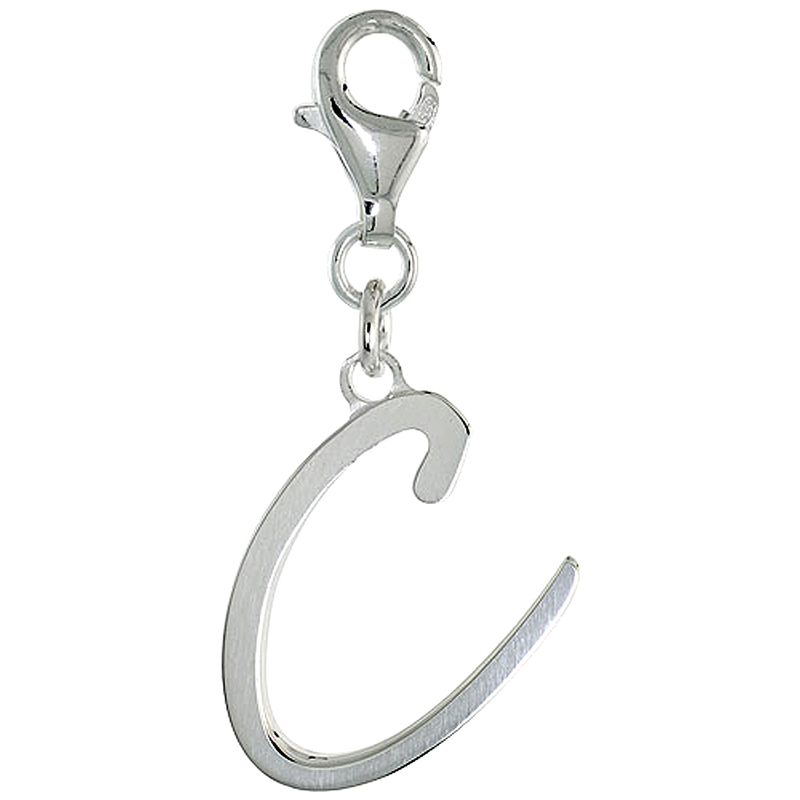 Charm pendants with enamel finish and initial charms are our unique products.